The UK new car market fell by 1.6 per cent in January, with 161,013 models leaving forecourts. Petrol demand continued to grow in January, up 7.3 per cent, but this was not enough to offset another month of decline for diesel, as registrations fell -20.3 per cent. 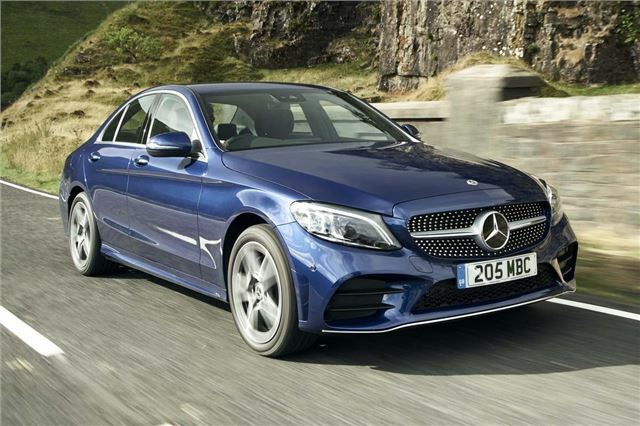 In short, the C-Class is refined, comfortable and enjoyable to drive. On top of a very classy interior and excellent handling, it's also well-equipped as standard with all cars coming with DAB, Artico leather trim, a reversing camera, collision prevention assist and touchscreen media interface. What percentage of the above cars are bought by Day Rent Companies? How many are bought by private buyers? - Very few I suspect. Bought? Aren't they all rented now?